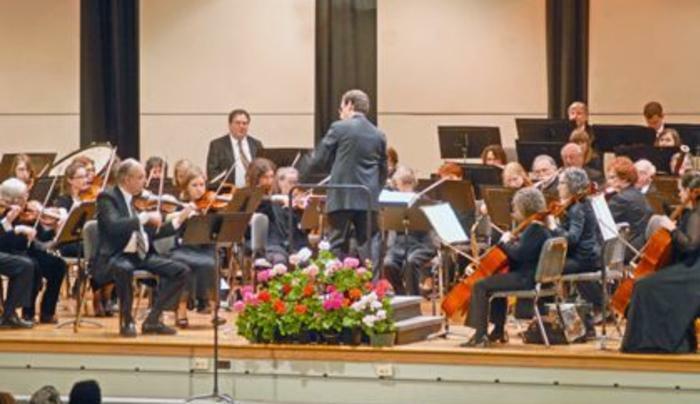 One of the Nation's oldest continuously operating community orchestra. 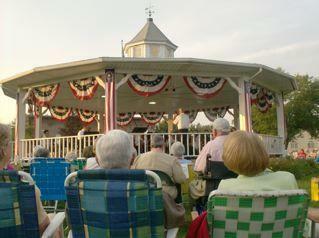 They provide four free concerts every year in Amherst, New York. 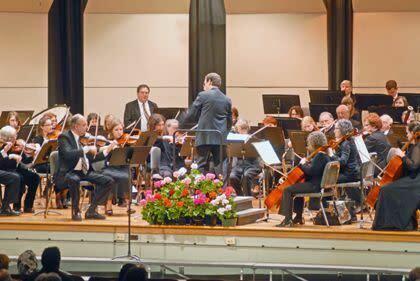 Outstanding talented special guest artists, often from the area, are featured at each concert. 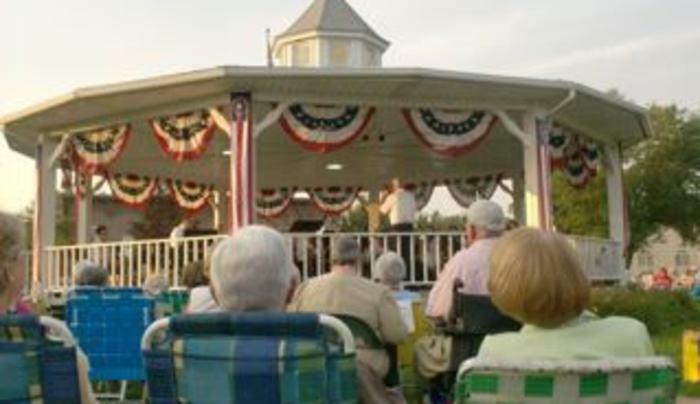 The concerts are family community "happenings" at an exceptional high artistic level.